Winter is notoriously drying, and it can leave your hair looking a bit on the dull side. But since spring is right around the corner, it's officially time to bring your mane back to life. With the right hair products, you can undo the effects of winter — and add some major shine to your strands. 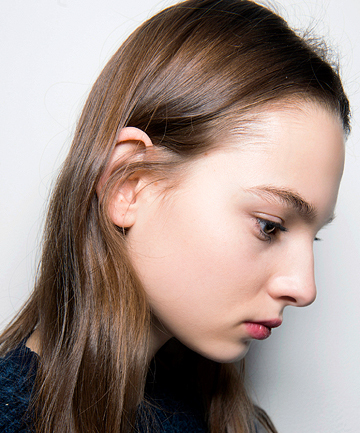 Here, we've rounded up our favorite shine-enhancing products to reboot your hair this spring.